Subject: Short stories, Arabic -- Syria -- 21st century. 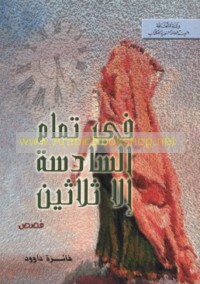 Subject: Arabic fiction -- Syria. Subject: Arabic fiction -- Syria -- 21st century.